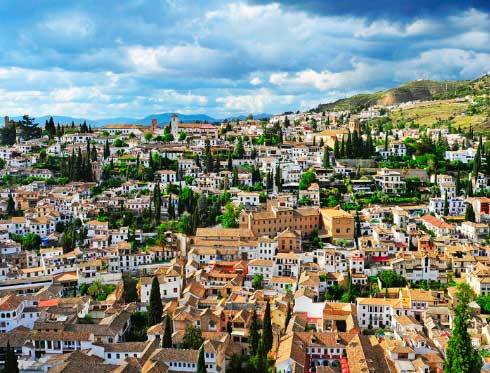 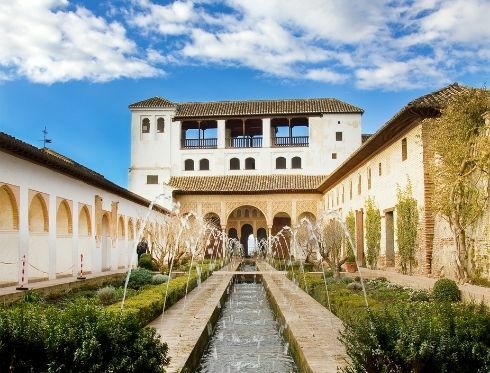 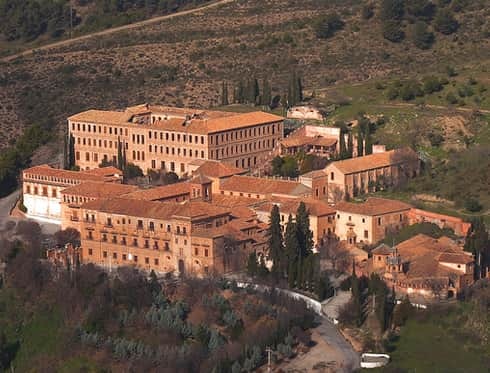 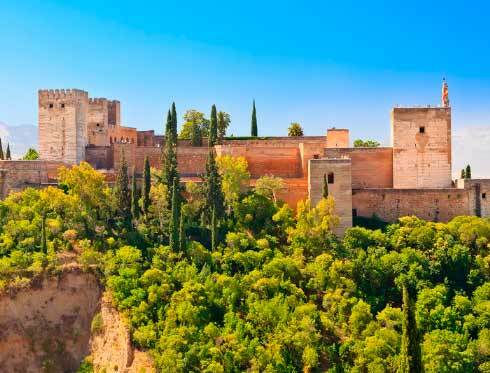 Granada is known for housing one of the world's most spectacular monument sites, the Alhambra. 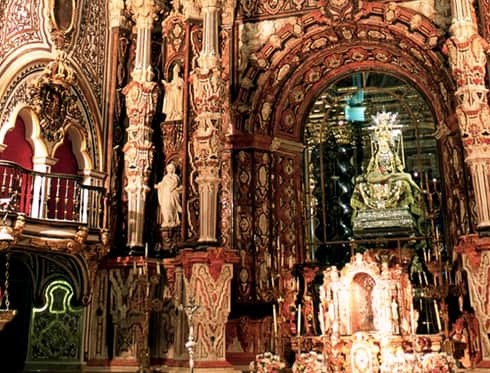 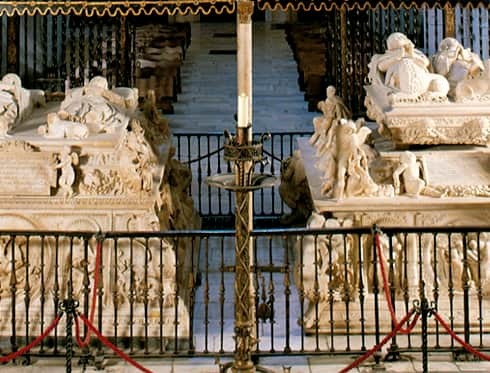 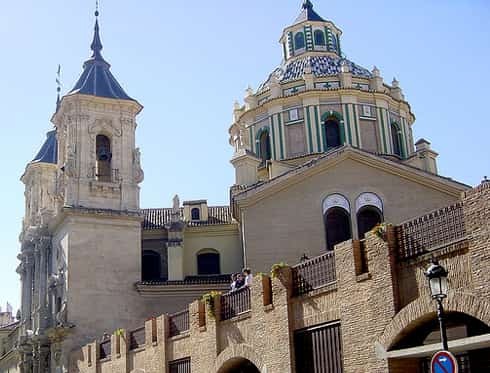 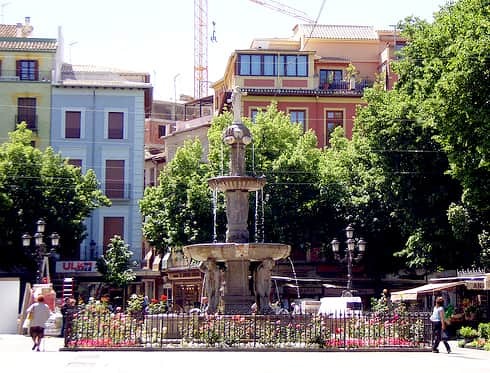 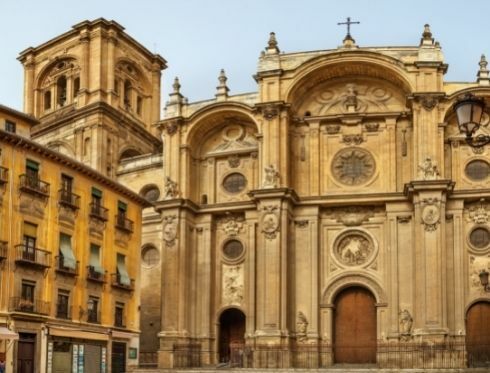 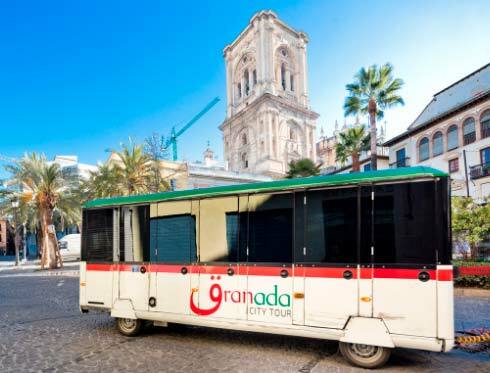 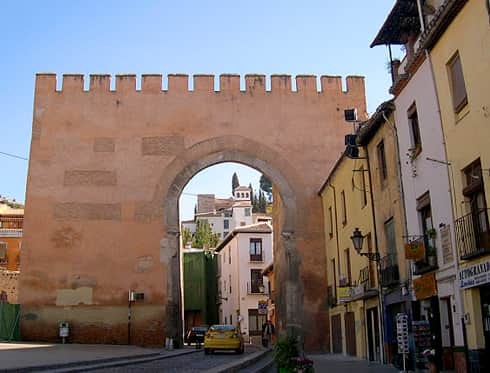 Granada, a city with a rich history, has very important monuments, like the Royal Chapel, which contains the mortal remains of the Catholic Monarchs. 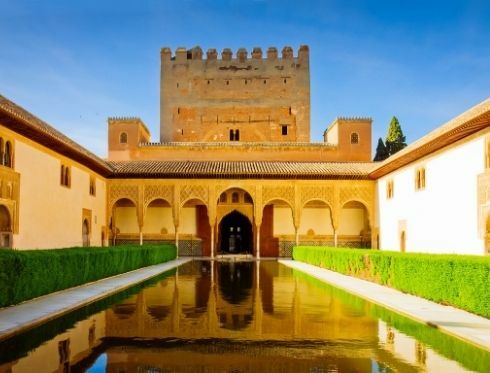 The history and mixture of cultures are reflected in its monuments.